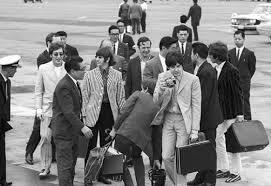 Meet the Beatles for Real: Sayōnara Japan! 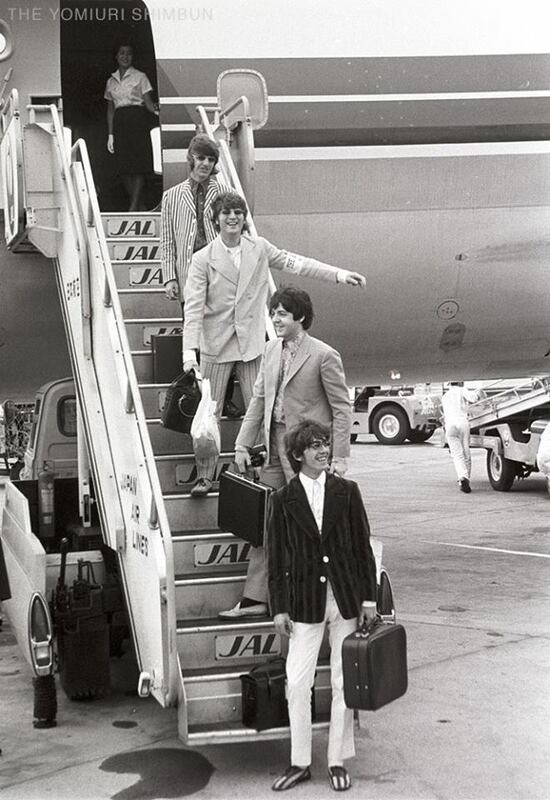 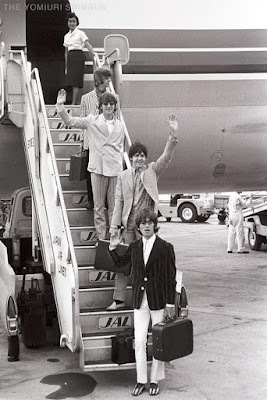 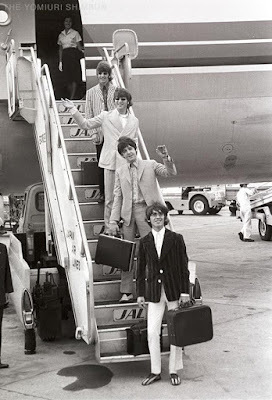 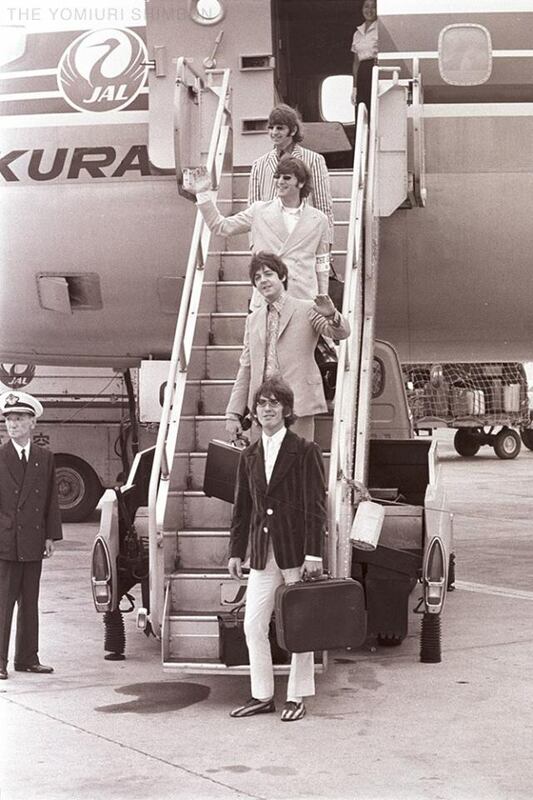 The Beatles boarded their plane in Tokyo and waved goodbye. 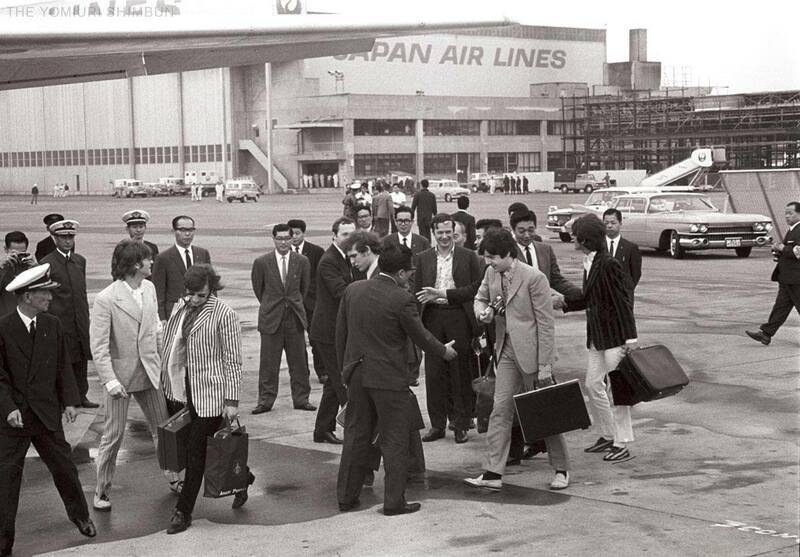 Of course all four the Beatles would return to Japan at one time or another after 1966, but it would be a long time before that return.